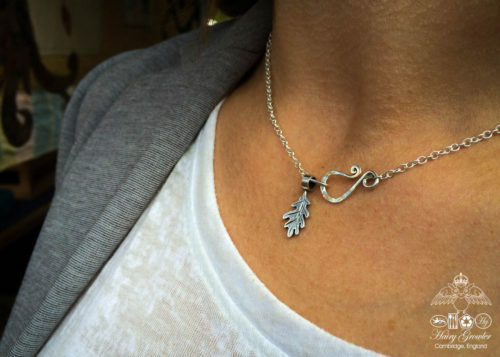 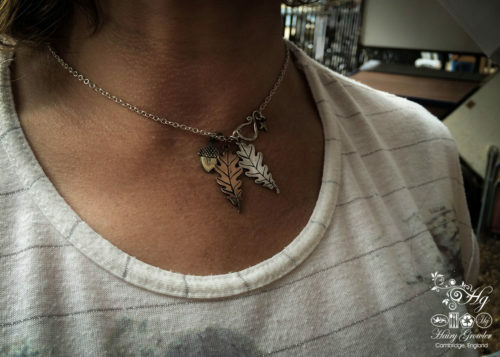 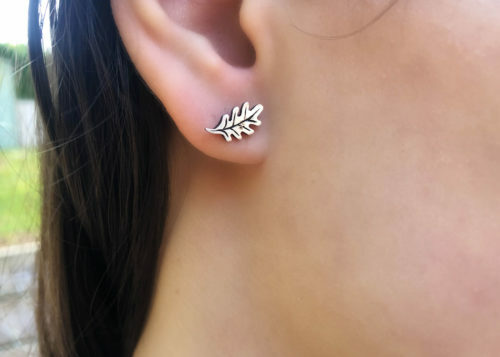 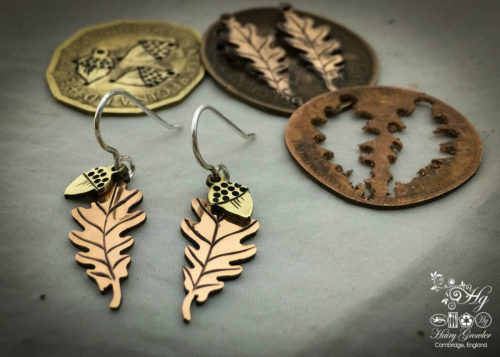 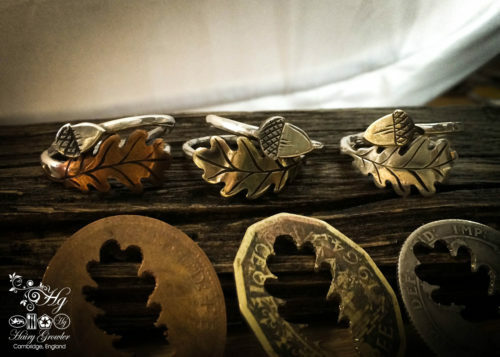 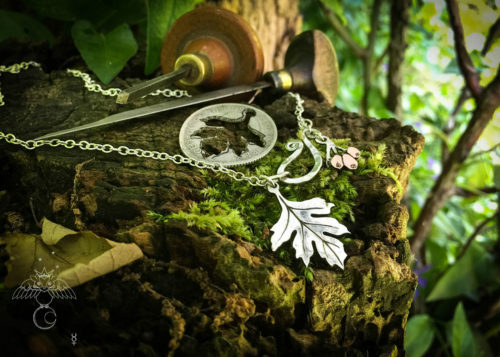 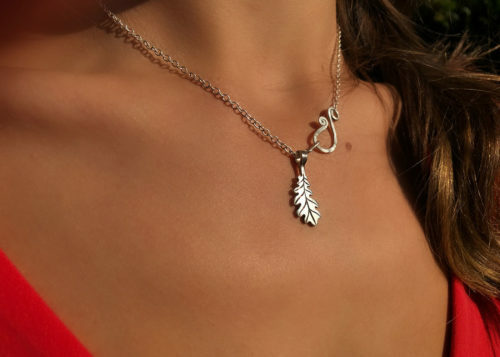 Oak tree jewellery handcrafted from 100% recycled raw materials as respect and deference to nature. 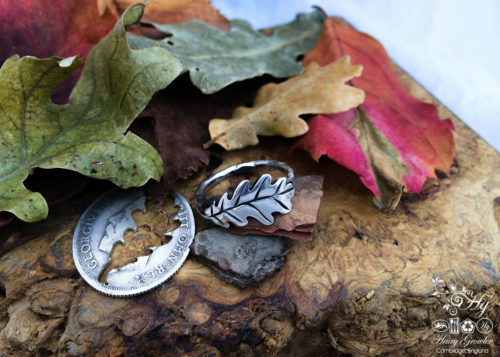 The mighty Oak has always been regarded highly of as the King of the Woods. 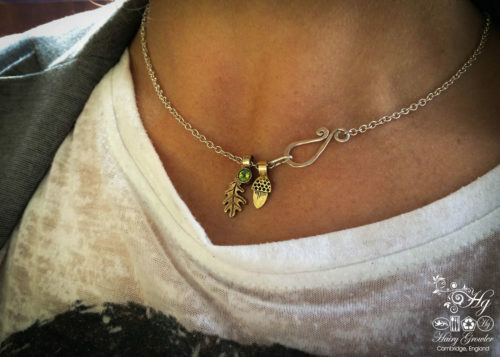 The tree of endurance, strength and triumph. 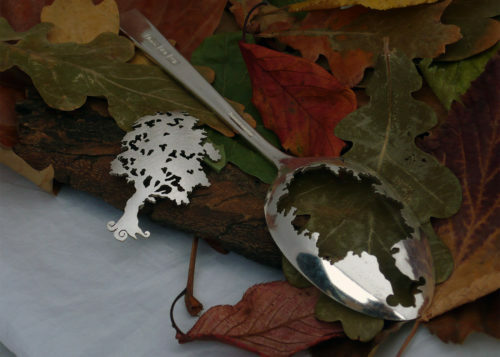 The word ‘durable’ comes from the ancient celtic name for the oak – Duir. 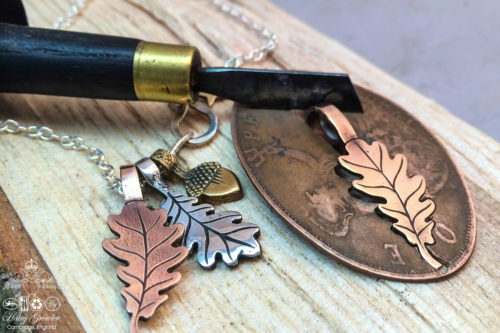 The roots of oak trees extend as far under the ground as its branches above, so the Oak King can look above to the heavens and down into the below, as well as back and forwards into the two halves of the year. 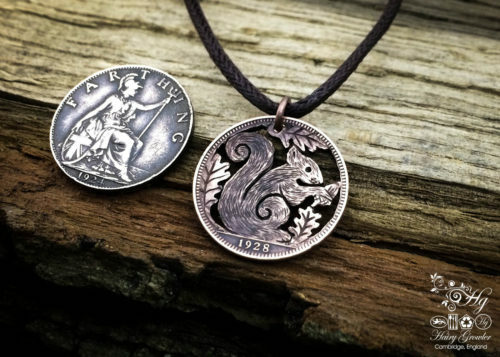 As above so below. 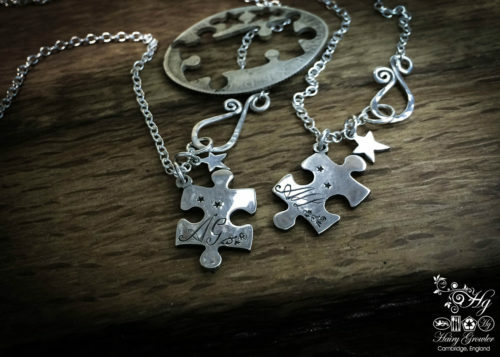 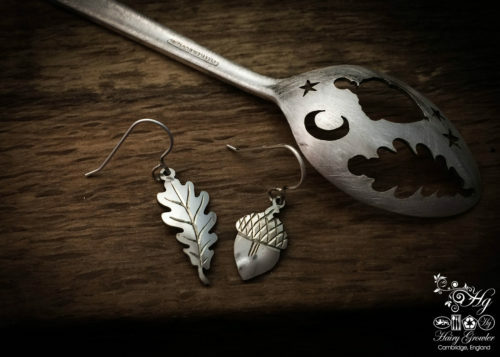 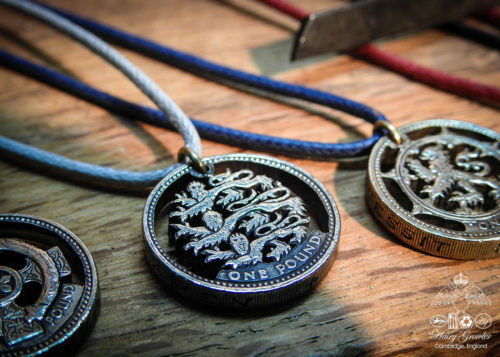 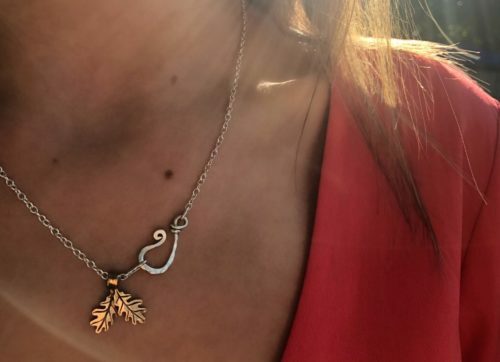 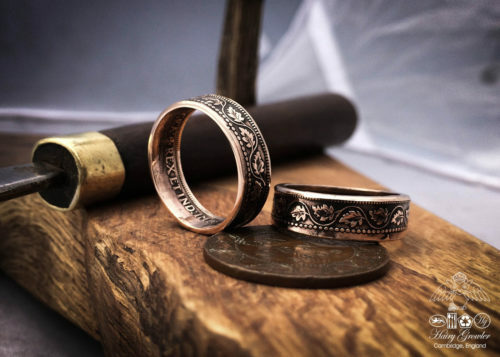 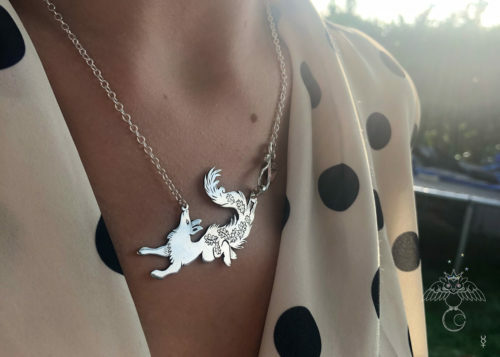 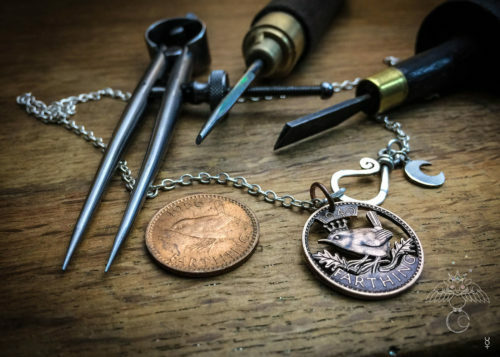 Consequently, the jewellery is crafted using traditional hand tools and techniques using only upcycled silver coins and antique spoons, etc.